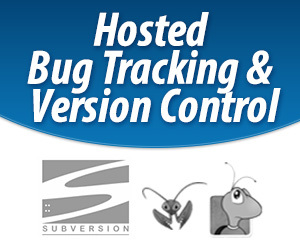 You can add a logo or any other text to the home page of your Bugzilla. Choose “Front Page” from the Bugzilla menu. Add some HTML that will show your logo or welcome message to the “Enter some HTML that will appear below the welcome message” box. Be sure to use “https” and not “http” in your urls so you don’t get an “insecure url” warning.